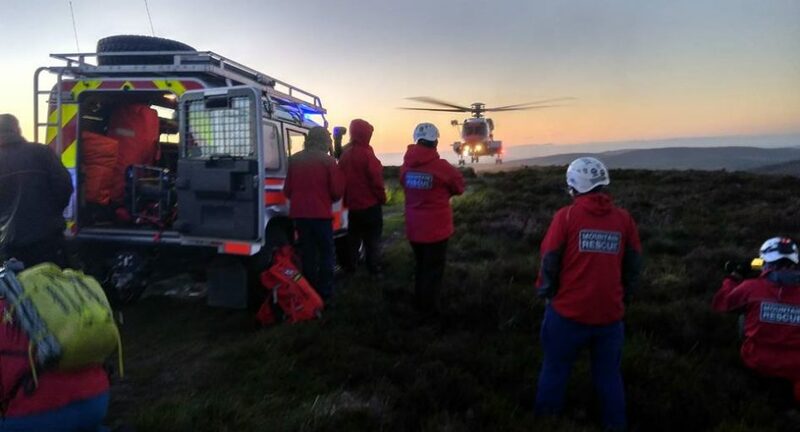 The Mountain Rescue carried out a rescue overnight in Glendalough. A tourist was reported injured on Carmaderry just before midnight. Rescue teams and a medic including a helicopter went to the scene but due to the difficult terrain the man was unable to be airlifted. The man was carried to a safe location and was taken to Beaumont Hospital.